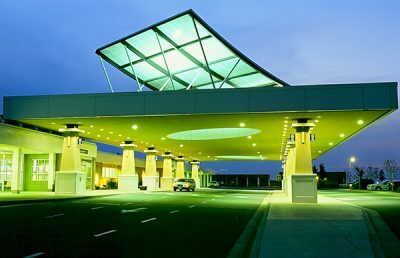 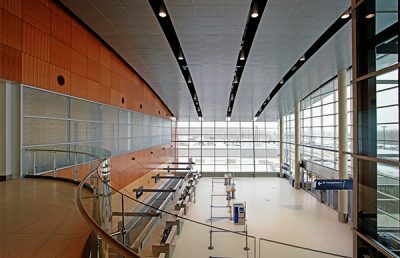 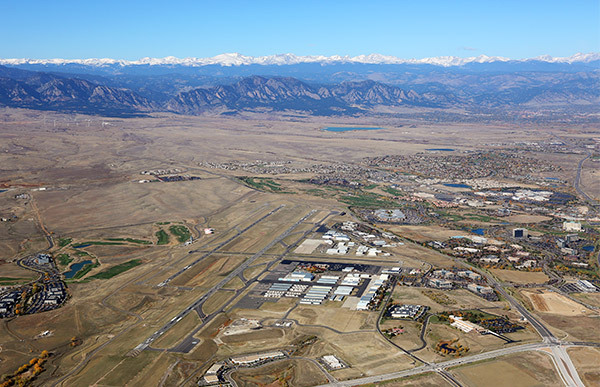 Rocky Mountain Metropolitan Airport is one of three major General Aviation relievers to Denver International Airport. 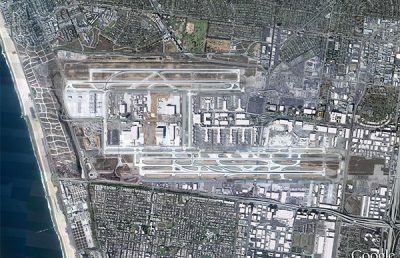 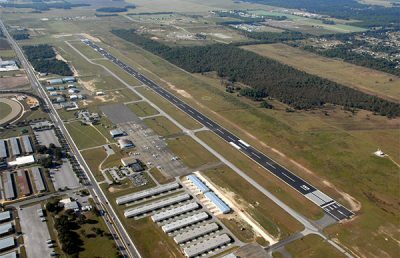 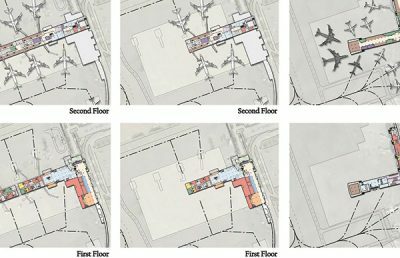 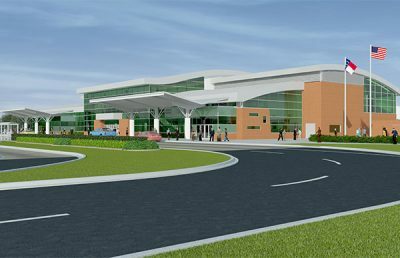 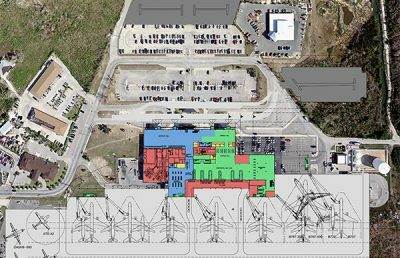 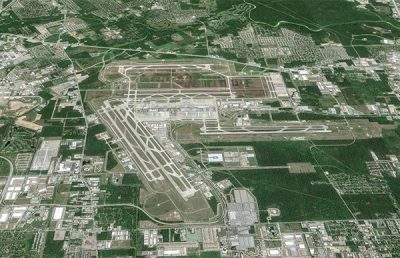 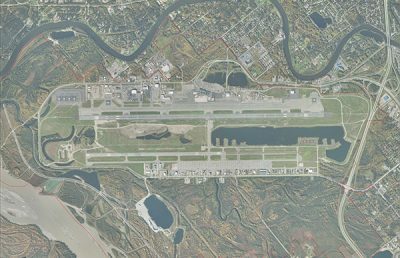 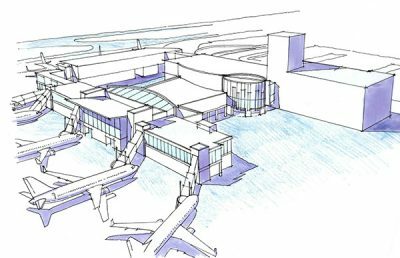 When RS&H was selected to update the Airport’s Master Plan, our planners focused on anticipated growth in both aviation and non-aviation land use opportunities. 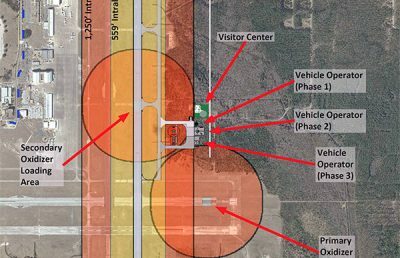 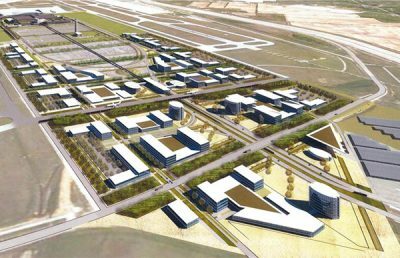 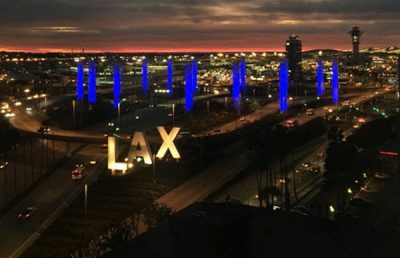 While assuring a safe airfield environment, the plan also details options for long-term airport growth and development that coincides with and enhances local economic growth, capitalizing on available land to generate revenue. 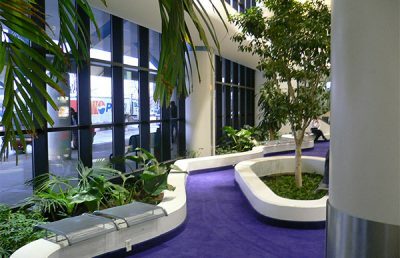 Understanding the airport’s strong support of sustainability, our team included an array of conservation initiatives as part of the update.